what does Andrew mean by a modified Christopher Hitchens argument? Before Zeus took Chris's life, he was an excellent 'public debater' but unfortunately because he was kinda of a journalist, career oriented person he bounced around various television and radio shows and stirred up lots of controversy. Not a bad thing but it meant that he ended up in some very dumb debates with complete idiots and he destroyed them with 'tried and true' lines of argument that he repeated a lot. So by the end of his life he was basically bashing fundamentalism and it kinda seemed like he was taking the easy road. Even though in earlier years he bashed all kinds of different people, which was better. Like the video with him debating on 'Talk Live' with some American White Supremacists. It is a great example of his power to deal with evil people and show why they should be considered evil. 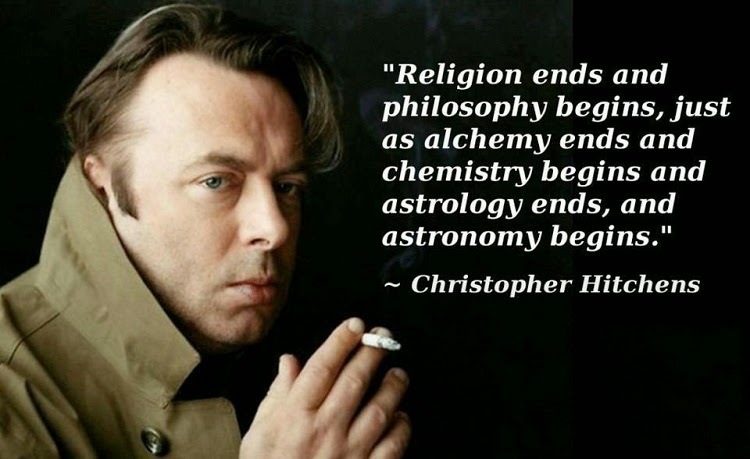 Hitchens was much more like Sartre (with the philosophy and constant drinking and smoking) then he was like Dawkins or Chomsky - a part of his appeal. 1. 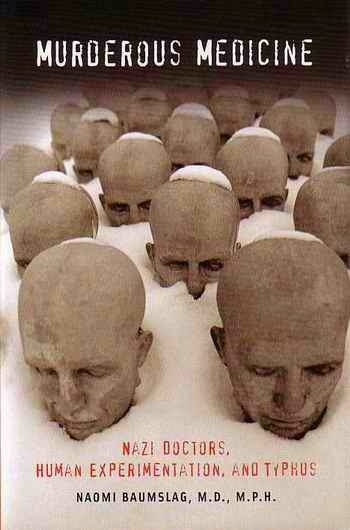 Religion makes human do evil things that they would not have done if not religiously motivated. Therefore religion cannot be justified as something good. 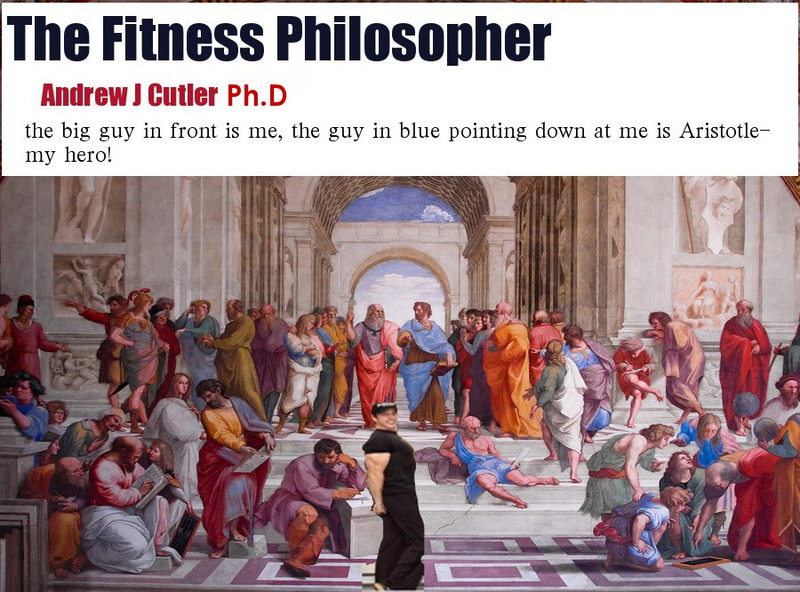 He gives good examples, but mainly to do with body mutilation stuff like circumcisions and things. Okay I agree in part, but other people (like Robert Wright) have shown that many 'religious' wars are simply traditional land wars and so in many ways the real problem is "real estate". But if Hitchens said 'real estate causes people to do evil things" not many people would listen or care. 1. Business makes human do evil things that they would not have done if not finically motivated. Therefore business cannot be justified as something good. Ex. 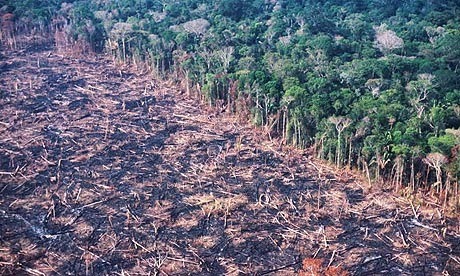 cut down rain forest for beef cattle for fast food restaurants. Or fire 80% of workers at the factory/mill to balance the budget while CEO takes large bonus because that is how it works. 2. Science makes human do evil things that they would not have done if not scientifically motivated. Therefore science cannot be justified as something good. Ex. Experimenting on animals. Treating humans as specimens. Nazi medicine- we know more about the brain and neurology today thanks to the "unethical' experiments they did on live humans. So I think I have made my point, I am not defending religion or business or science but have just been thinking lately that his 'religion argument' can easily be used on other 'structures' in society.